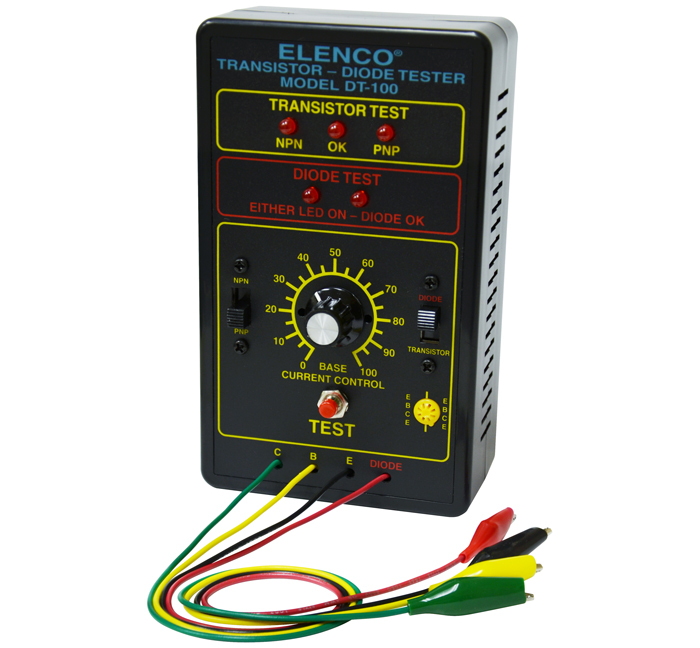 DT-100 is a fully assembled and tested dynamic diode/transistor tester kit. 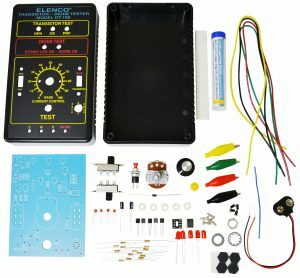 It features an in-circuit testing and polarity indicators for both transistors and diodes. Elenco DT100. Also available as a soldering kit – see our part number DT100K. Also available as a soldering kit – see our part number DT100K. Checks all types of diodes – germanium, silicon, power, light emitting (LEDs), and zener. 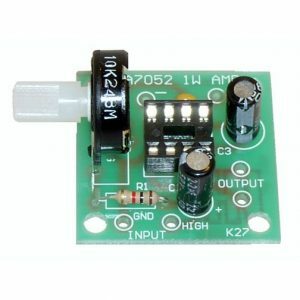 Indicates the cathode or anode leads of the diode. 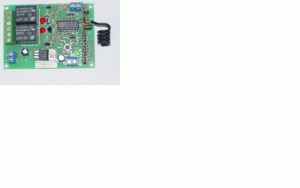 Operates in circuit with resistors as low as 5kW. 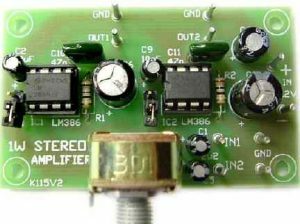 Checks all types of transistors – germanium, silicon, power, RF, audio, switching, and FETs. Identifies NPN and PNP types, PN or NP junctions. 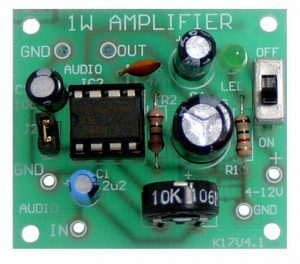 High gain circuit, can test transistors in circuits with base or collector resistors as low as 100W. Measures relative beta of two transistors. Power Requirements – Standard 9V Battery (not included). Or use this power supply instead.